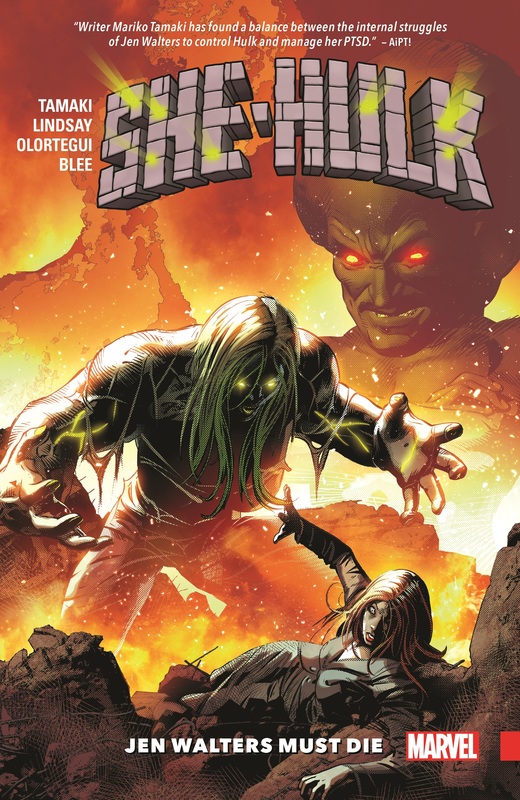 Collects She-Hulk #159-163. The Leader is back! And the heavy-headed villain has decreed it: Jen Walters must die! On a single-minded mission of destruction, the Leader is using all his gamma-enhanced super-intelligence to strike at her — but is his goal more than simply Jen’s death? What does he truly want? And how do you hurt an almost indestructible She-Hulk? The Leader knows the answer: by turning Jen against herself! Can the She-Hulk triumph over the Leader’s machinations of doom, or has the villain thought her into a corner she’ll never escape from? Jen must journey into her subconscious to face the monster within! 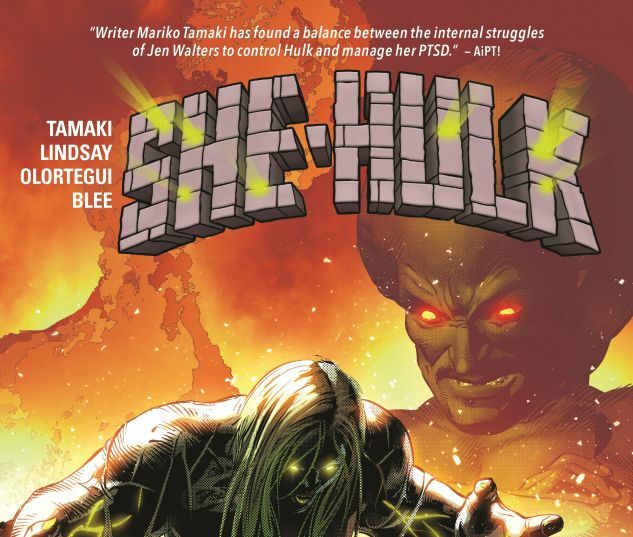 Can an old friend help her reconnect with her inner Hulk and become the hero she needs to be? 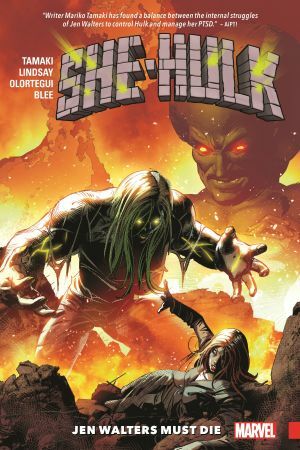 Witness the next stage of the sensationally savage She-Hulk legacy!